Climate change is in full swing and will continue unabated as long as we do not succeed in significantly reducing CO2emissions. For this we need all the options. One idea is to return the greenhouse gas CO2 to the energy cycle: CO2 could be processed with water into methanol, a fuel that can be excellently transported and stored. However, the reaction, which is reminiscent of a partial process of photosynthesis, requires energy and catalysts. 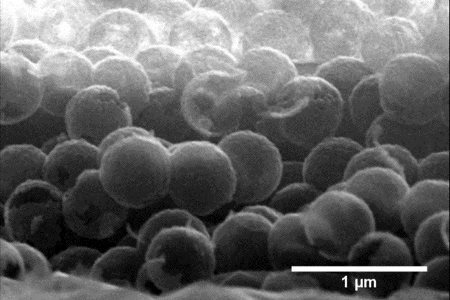 If we succeed in using this energy from sunlight and developing light-active photocatalysts that are not made of rare metals such as platinum, but of inexpensive and abundantly available materials, there would be a chance of "green" solar fuels being produced in a climate-neutral way.